Sorcerers. Mystics. Witchdoctors. Mad Men. The alchemists of yore often found themselves outcast, shunned by societies that didn’t quite understand their chosen isolation, holed up in laboratories, engrossed in their seeming insanity, bizarre-looking instruments and volatile substances. Regular explosions, constant talking to themselves and the foul odours emanating from their lairs would keep intruders at bay. And all the better for the alchemists. For theirs was a mission that most would fail to comprehend, the quest for a legend that had forever eluded man, the search for the concoction that would save him from the inevitable mortal fate of his race. The alchemists sought the elixir of life. The search for this paranormal potion has driven many a man insane, caused wars and led to the very morbid end the elixir’s seekers attempted to avoid. Yet not everything about the mysteries in the minds of the mad men has wrought pain upon the world. Over time, alchemy evolved, transforming itself from a faux-science wrapped in mysticism into what we know today as modern chemistry based on experimentation, data analysis and a realistic approach to how the universe’s tiniest elements interact. Like all good researchers, Andy and Norman began their gin journey in the knowledge-filled halls of a library, specifically the world’s largest, The British Library. First they looked at how people have been making gin over the centuries, starting back with the genevers the Dutch concocted to fight disease through to modern techniques and the craft distilling boom currently sweeping North America, the UK and parts of Europe. The “techy scientist” part of them continued by investigating the wide varieties of botanicals from which they compiled a list of those to try. After testing these different distillates, they turned their focus to the traditional base of most gins - the cassia bark, coriander, orris root, etc. - as well as the citrusy element that many modern commercial gins evoke. With these bases in mind, Andy and Norman distilled their first gin, one they called, “tasty, but without much depth.” With this lesson and that of the fruit vs. floral distillate tests the two alchemists landed on and began shifting to their unique selling proposition: to make a real Kentish gin they decided they needed to use real Kentish botanicals. For hundreds of years, Kent has proudly claimed to be “The Garden of England”, back to the days of Henry VIII who was particularly enamored with Kentish cherries. The region is known for its fields of fruits and hops. But it is one botanical in particular that gives the gin a real Kentish flare as well as its characteristic taste: the marsh and rock plant samphire. The first thoughts of samphire the two distillers had went back to Shakespeare whose King Lear alludes to the gathering of rock samphire from the White Cliffs of Dover, a common practice at the time being to hang children over the side of the cliffs on rope to pick the samphire growing in the cliffs’ crevices. Shakespeare thought it “a dreadful trade”. Although Andy and Norman may have liked to use the samphire that still grows in the cliffs today, it is now a protected species. Instead, they turned to samphire that grows in Kent’s Romney Marsh, a 100-square mile wetland area of the county’s south. The distillers enjoy the salty flavours that samphire brings to fish dishes after boiling in hot water. When they distilled it, the were pleasantly surprised to find that it gave “nice grassy notes,” notes that complemented their gin’s other Kentish botanicals, hops and lavender. The duo originally sourced lavender from the National Lavender Collection in Norfolk to play with on their mini 2-litre alembic still in Andy’s kitchen. The collection features over 100 different varieties of lavender. To whittle down the overwhelming selection, Andy and Norman first spoke with lavender farmers to learn which might work best in a spirit. From that selection they found a wide range of flavours emerging from the same genus of plant: from the floral lavender taste one would expect to a woody flavour with a creamy mouth feel to some that tasted of “floor polish.” When eventually they found the lavender which suited the style of gin they sought, they were able to source it from the Kentish gardens of Londonderry Nursery, “where lavender comes to life” and which grows over 400 species and cultivars. The hops for which the region is known are more associated with beer production than they are with gin, but Andy and Norman found a means of eliminating the bitter elements associated with brewing. By distilling Kentish hops they found a touch of pepper and “lovely aromatics” on the nose while all of the bitterness flushed out with the heads and tails of the spirit. Additional Kentish botanicals include elderflower, rose hips and camomile complemented by a traditional gin botanical base and a citrus element which includes bitter orange, Kaffir lime leaves and lemon. 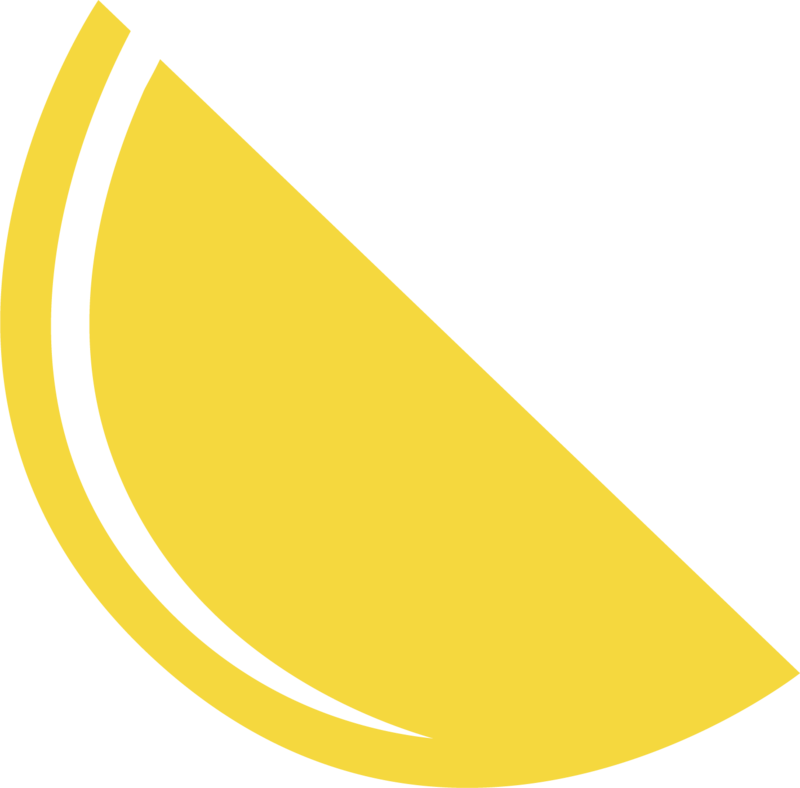 The lemon is used in a particularly unique manner at Anno Distillers. Being a bitter, acidic fruit, when distilled together with other botanicals, lemons sometimes affect their essential oils and take away from their flavour. To eliminate this unwanted effect, Andy and Norman separately distill a lemon vodka which is later mixed with their gin at 90% ABV. The gin itself first runs through the still as the base spirit, an English wheat spirit from the Langley Distillery. It is first diluted from 96% ABV to 60% in their still, Patience, the resulting heart of the spirit is removed from the heads and the tails and put back in the still where the harder botanicals such as the barks and roots are thrown directly in the liquid in the still while the softer, floral and citrus botanicals sit in a botanicals basket at the top of the still column, flavouring the alcohol’s vapour as it wafts past. Kentish water is also a key ingredient to the gin’s final flavour yet it is also specially treated. Kentish water tends to be hard water high in mineral concentration, not the softer water running in the streams of Scotland that make Scotch whisky. So Anno Distillers, the alchemists that they are, run the water through a reverse osmosis process to eliminate the minerals using this water in the final step of distillation to bring the spirit down to 43% ABV. The resulting mixture of these Kentish botanicals, Kentish water, lemon vodka and traditional gin base is a complex spirit that evokes citrus, floral and woodland notes and flavours, all elements that had come through in various versions of gin they tested first on friends and family then working their way up to professional tasters gaining pointers along the way. From the start, they set out to create a gin that could be enjoyed like a fine Scotch whisky - neat. And that’s exactly the result you’ll find in your bottle of Anno Kent Dry this month, a bottle whose design is also idiosyncratic of Anno. Anno sources its bottles in a much more complicated manner then most distillers. The glass shape and printing happens in Slovakia from a glassmaker that then ships the bottles to Poland. When the bottle travels to Slovakia, it travels with the distinctive green - a color chosen for its historic association with gin bottles - as well as the word strings which not only describe the gin but also cause mystical patterns when refracting light, represent the Garden of England and evoke Kentish hops vines. In Poland, the bottle receives its “A”, a letter that is made from copper to represent the still from whence the gin was born in a secret process the manufacturer will not share with the distillers. Patience the copper still is not the only part of the gin that the “A” represents. It also embodies “The Spirit of Alchemy.” The font itself was adapted from an ancient German alchemic text and is the symbol used by the text’s authors to represent distillation, a happy coincidence. The entire package in conjunction with the slogan connects the two lives of the gin’s distillers - their past profession as organic chemists and their current adventure as spirits alchemists. In conjunction with their quest for the spirit of life, ancient alchemists would search for a magical means of making gold, primarily from lesser medals. Although even to this day modern science has failed to find an economical way of achieving this, the spirits alchemists Andy and Norman have found a way of turning their gin into gold - a gold medal, that is. In April of this year they learned that Anno Kent Dry Gin had been awarded one of the top prizes at the 2015 San Francisco Spirits Competition, the world’s leading awards show for libations. As you sip your Craft Gin Club May 2015 Gin of the Month, we recommend that you pay close attention to its Kentish qualities, its chemistry core and its gold-conjuring spirit of alchemy. What you’re tasting might very well be a piece of the puzzle in the quest for the elixir of life.